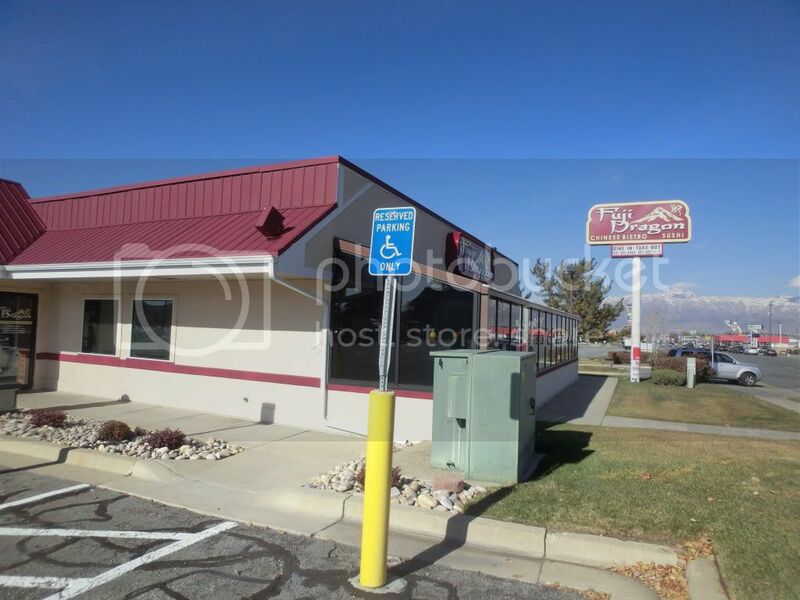 Fuji Dragon is located on 3701 Wall Ave in Ogden, Utah. It is in front of the Newgate Mall. Fuji Dragon has been trying to provide casual atmosphere and friendly tasty food. Experience our fresh sashimi and healthy Chinese food. Our philosophy is to serve our customers a delicious meal made from the freshest meat, vegetables and spices available because we care about your health. Therefore, Our menu items are prepared without MSG.